For over 15 years MpowerMed has helped physicians navigate the seas of ever changing healthcare. Physicians have relied on the advice and our counsel to guide them to higher revenue streams and profitability. MpowerMed provides expert advice to help physicians manage and grow their practice. We also help physicians and their staffs rediscover the joy of practicing medicine. This is accomplished by helping physicians focus on what they do best. Ironically this not only makes them happier, they usually discover they make more money too. 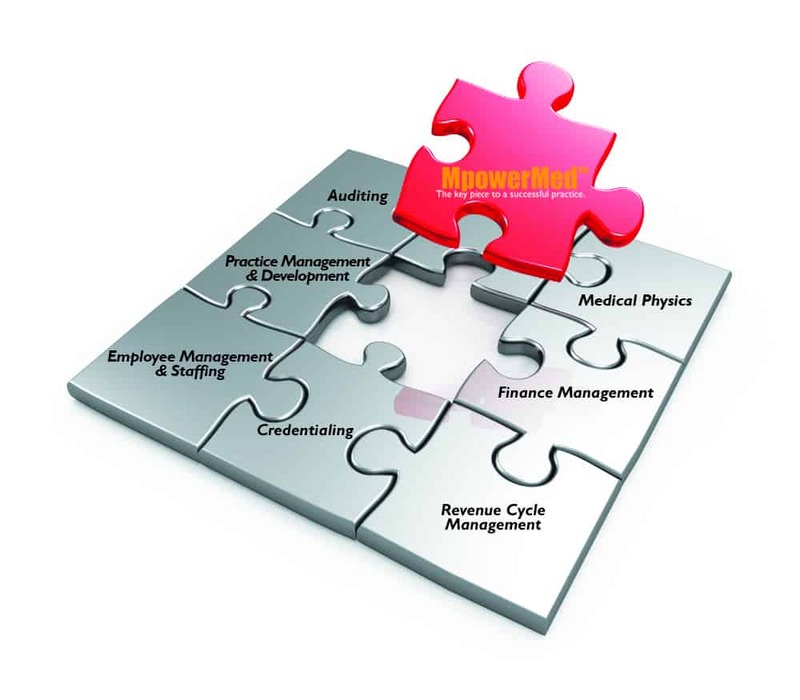 MpowerMed advises physicians in the business aspects of running a medical practice. We start by helping you clarify the objectives you wish to achieve and the areas of your practice you would like to improve. Implement a streamlined and efficient medical practice assessment based on your unique needs to identify improvements quickly and efficiently. Analyze the results and provide you with actionable data. We don’t just tell you what to do. We tell you how to do it. What area of your practice do you want to improve? Your physicians know how to practice medicine and MpowerMed knows how to manage your practice. Let MpowerMed expertly shoulder the burden of managed care, staffing issues, cost-effectiveness, EHR implementation, OSHA and HIPAA compliance and any other administrative or operational issues that take your attention away from the actual practice of medicine. On-site implementation of recommended changes, including interim management, for a pre-determined duration or until the task is optimally under control.